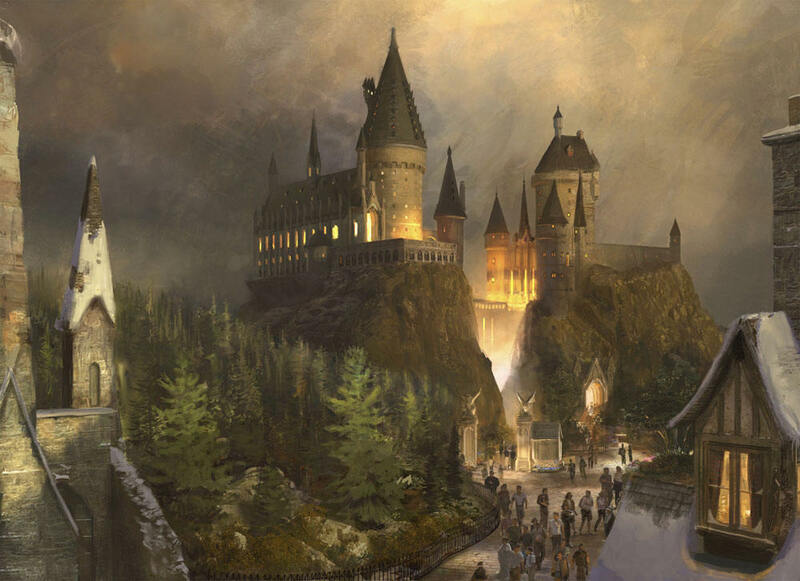 Harry Potter "Theme Park with an Theme Park" Scheduled to Debut in 2009 ~ Fans to be Immersed in the Adventures of the World's Most Popular Wizard. ORLANDO, Florida (May 31st, 2007)- Warner Bros. Entertainment Inc. and Universal Orlando Resort and partnering to create the world's first fully immersive Harry Potter themed environment based on the bestselling books of J. K. Rowling and blockbuster feature films from Warner Bros. Envisioned as a "theme park within a theme park" and titled "The Wizarding World of Harry Potter" the new environment will become part of the experience within Universal Islands of Adventure theme park at Universal Orlando Resort. 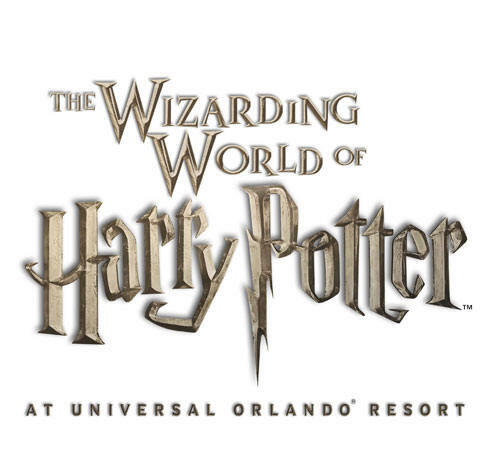 Inspired by J. K. Rowling's compelling stories and characters ~ and faithful to the visual landscapes of the films~ "The Wizarding World of Harry Potter" will provide a one of a kind opportunity to experience the magical world of Harry and his friends. 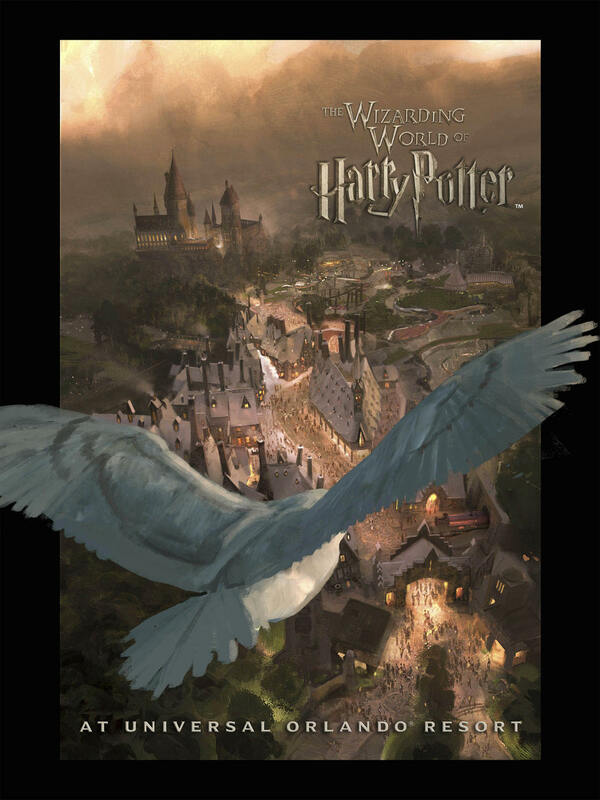 The fully immersive, theme land will enable guests to visit some of he most iconic locations found in the books and the films including the village of Hogsmeade, the Forbidden Forest, and even Hogwarts castle itself. "The plans I've seen looks exciting and I don't think fans of the books or films will be disappointed", said J. K. Rowling. 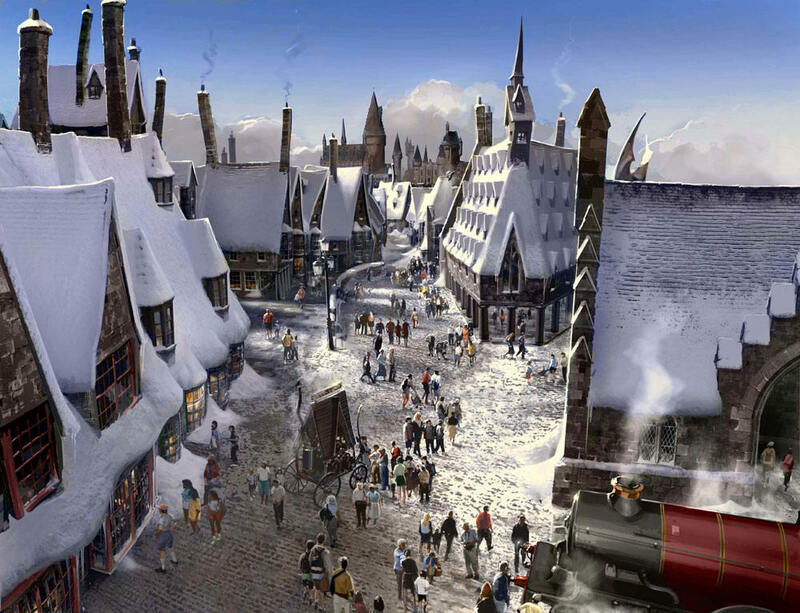 Excepted to open in late 2009, the environment will feature immersive rides and interactive attractions, as well as experiential shops and restaurants that will enable guests to sample fare from the wizarding world's best known establishments. 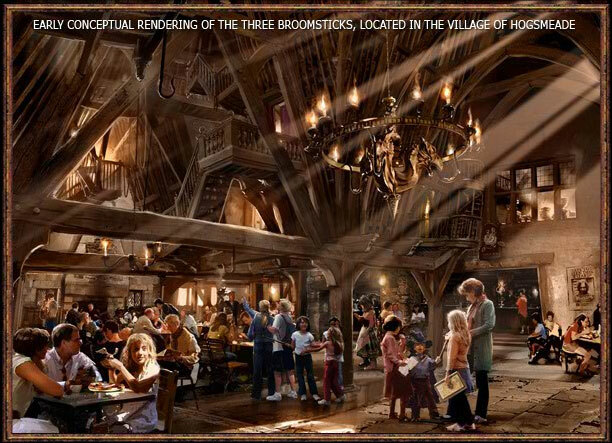 Also debuting will be a state-of-art attraction that will bring the magic, characters and stories of the Harry Potter to life in an exciting way that guests have never seen experienced. "Our primary goal is to make sure this experience is an authentic extension of Harry Potter's world as it is portrayed in the books and films", said Craig. "I am very excited to be working closely with Universal Orlando team to bring the area to life".